Michael attended the NCCCC Business After Hours at The World of Imaginations Daycare. This event was co-hosted by New England Bank and A.M.F. Property Management Group. The key speaker was the current Connecticut Attorney General George Jepsen. He talked about his job and what he is doing for the people of Connecticut. 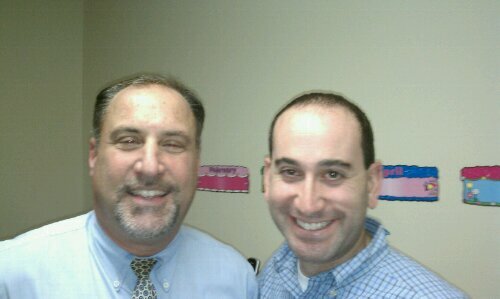 Pictured above are Michael and Ed Palomba of The Savings Institute.